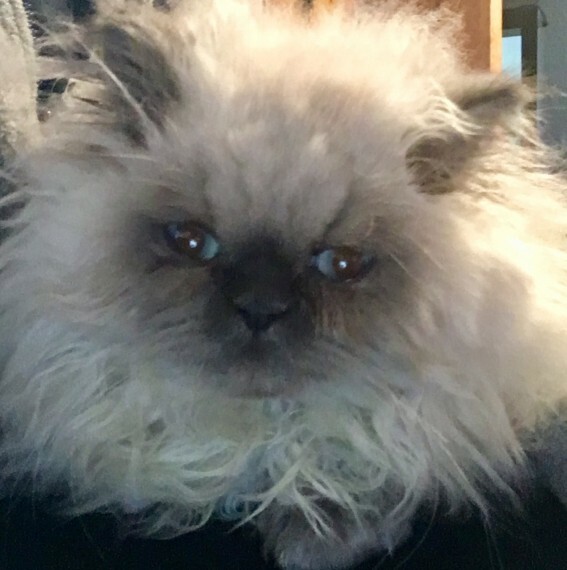 Serenstar cats are pleased to offer this beautiful blue point boy. ready for his forever home now. Champion sired. Full five generation Pedigree and GCCF registered. this lovely confident cheeky baby is now ready for his forever family. He will be fully vaccinated. microchipped. flead. wormed. and have five weeks free insurance plus a Royal Canin Baby Box. which includes food. his own blanket. kitten advice and more. Please let me know what kind of home you could offer.